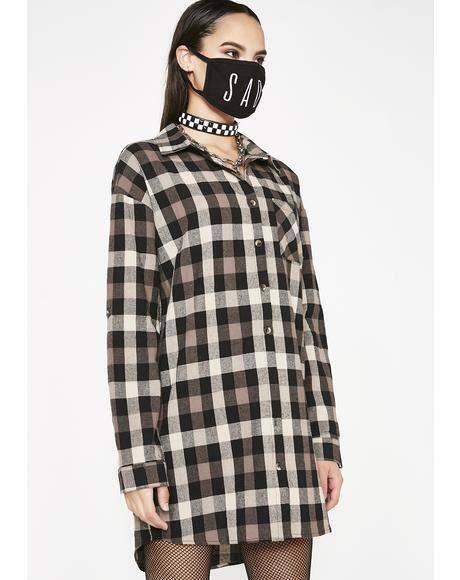 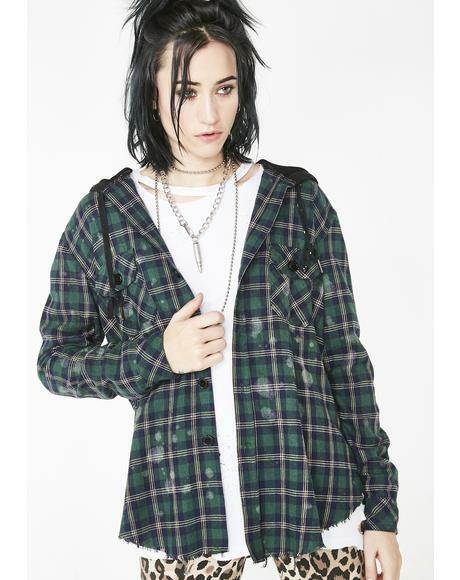 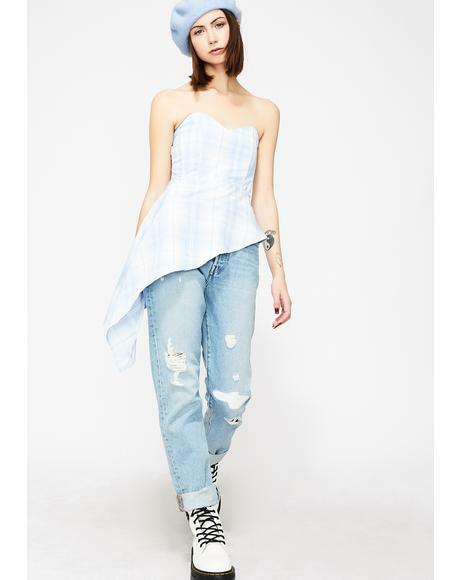 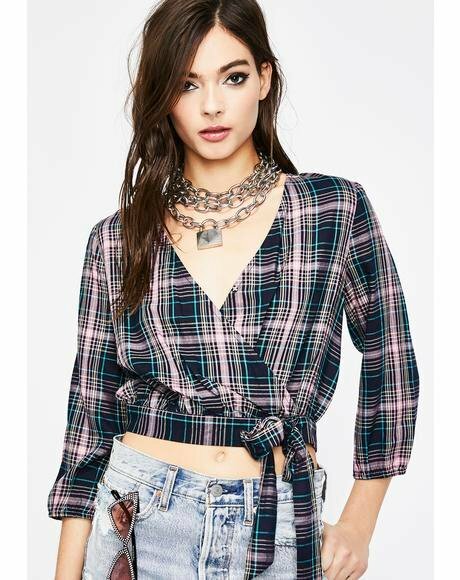 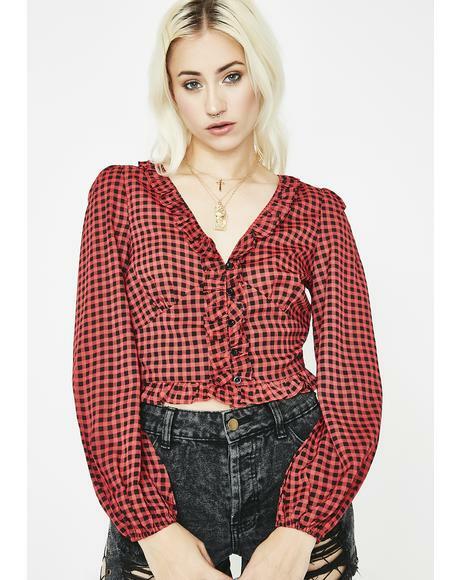 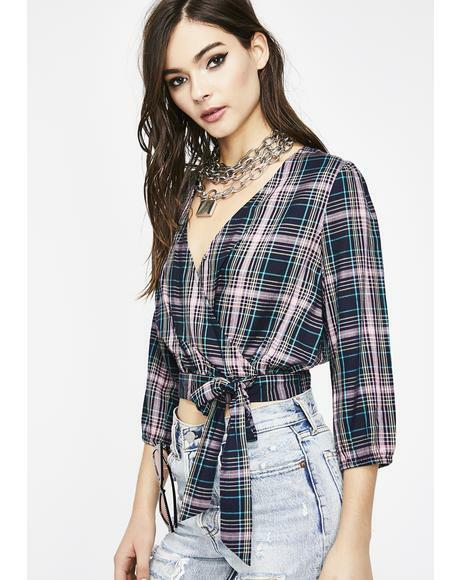 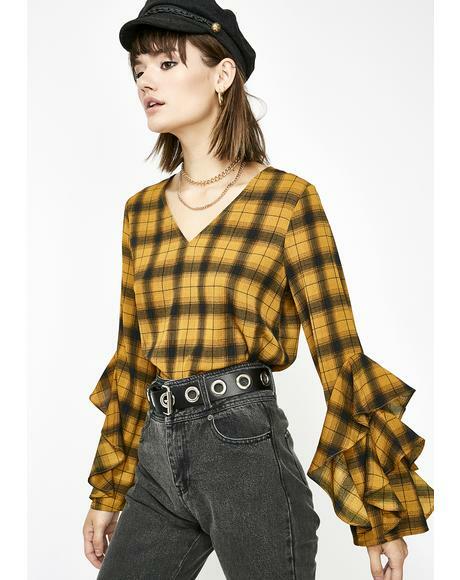 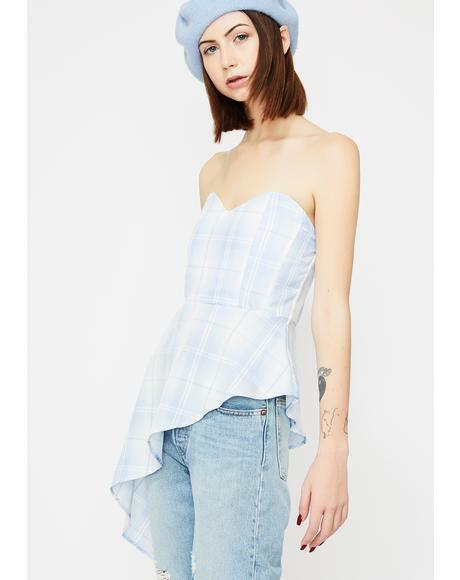 With the dopest collection of plaid & flannel shirts ever, Dolls Kill is the best online boutique to cater to yer rebellious attitude and personalized style. 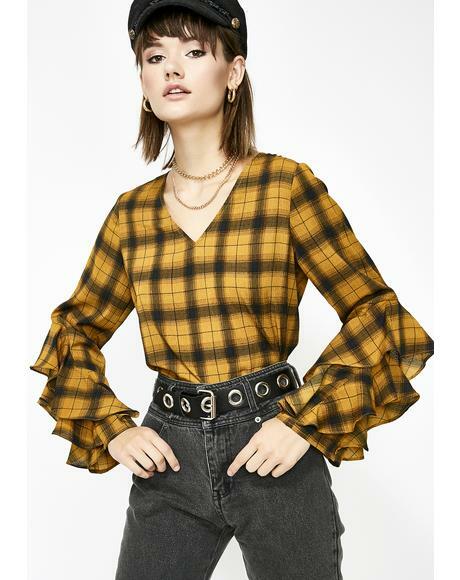 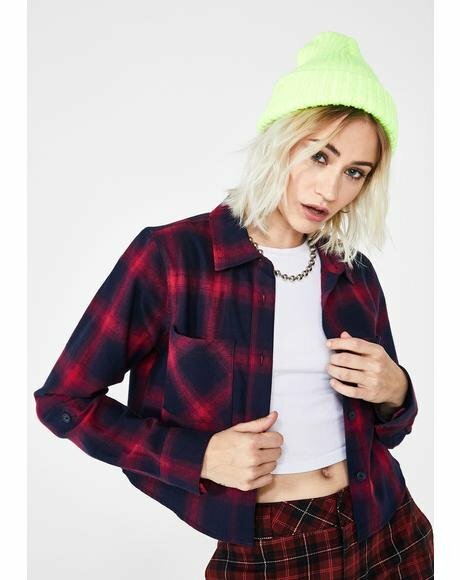 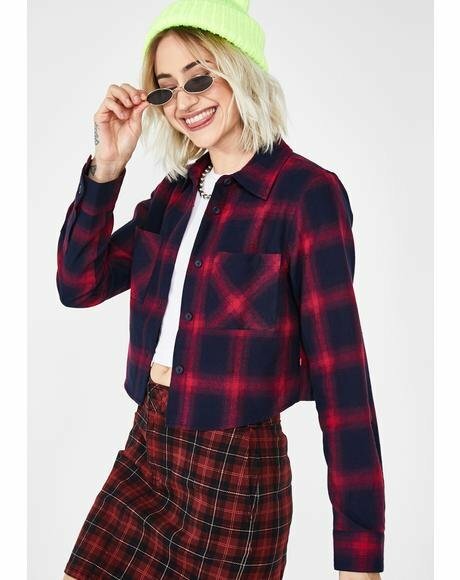 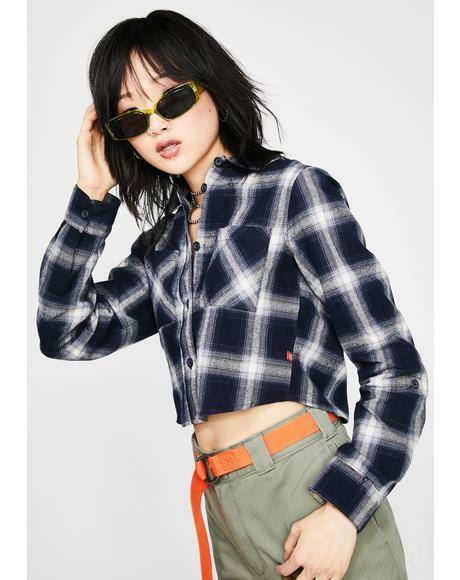 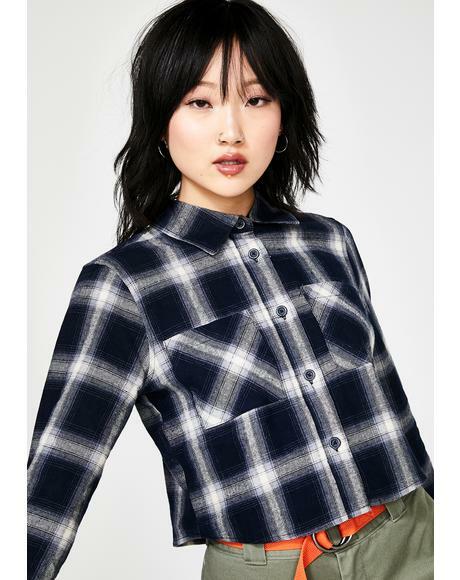 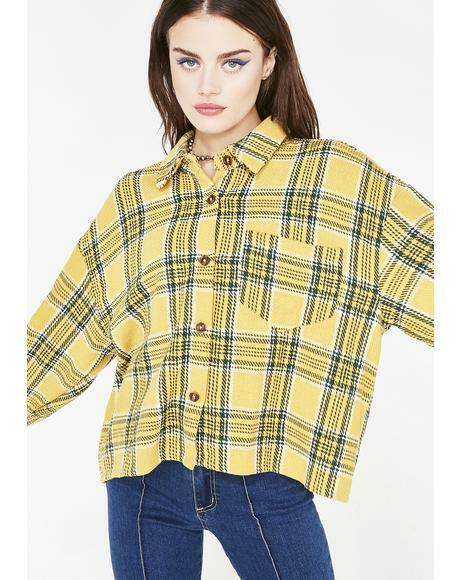 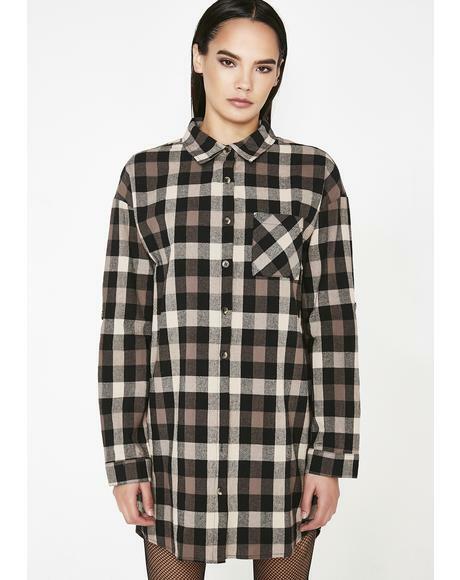 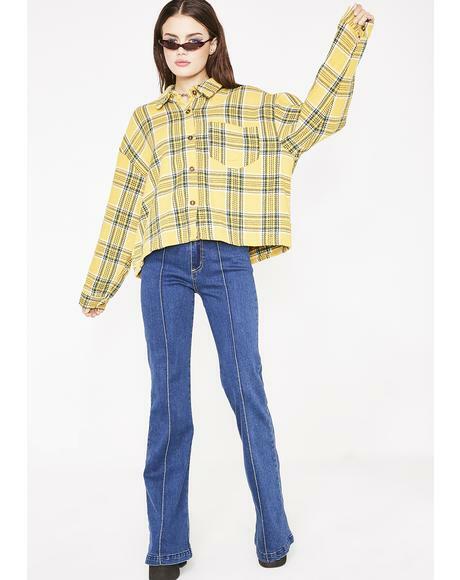 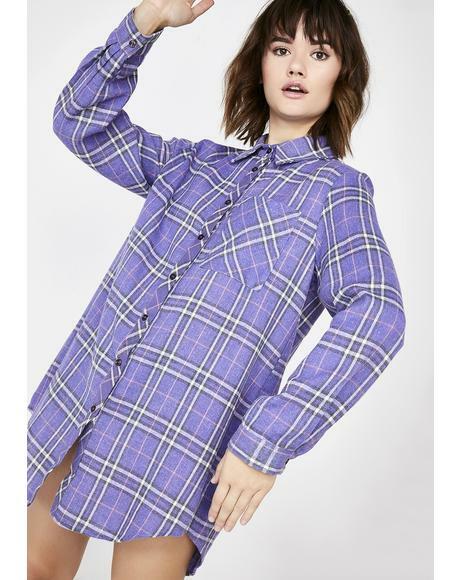 Stunt on dem with these womens plaid & flannel shirts featuring the latest trends in plaid shirts, flannel shirts, flannels, lumberjack shirts, gingham plaid shirts, and buffalo plaid shirts. 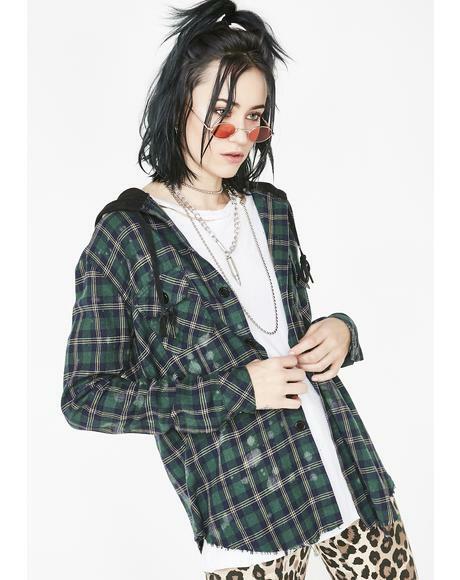 Carrying yer favorite clothing brands like Jac Vanek, Lazy Oaf, American Vintage, n’ more, and you'll be crushing it wherever yer heading.